Do you want to edit and customize photos like a pro? Adobe Photoshop will be our first choice in such a situation. 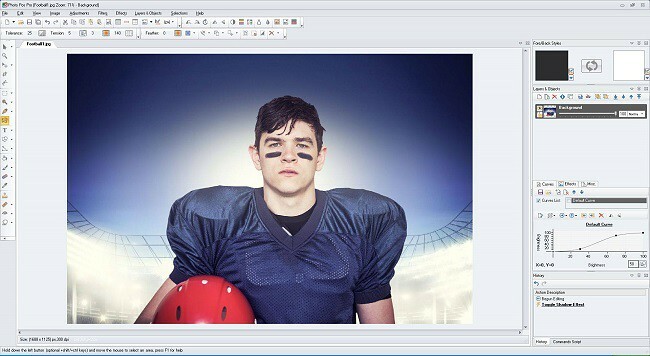 It is a top-rated photo editing software that contains many tools to deliver high-quality image outputs to the users. We can personalize the pictures to any extent and it has become the synonym of the word ‘photo editing’. Despite of all these plus points, is it affordable for the beginners? That’s the reason why you reach here. In this article, we list 9 best free photo editing apps aka Photoshop alternatives. 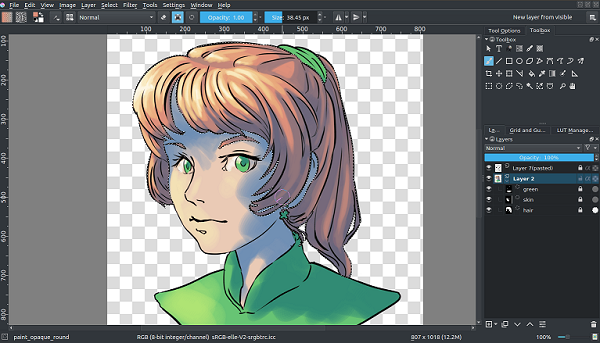 Krita is a free open source application for image editing and painting. It offers various features to meet the requirements in VFX industry. Krita comes with a simple interface to ensure the smooth flow of your work. It lets you draw, brush, mask, transform and perform other editing operations without any trouble. Pixlr is considered as one of the best free Photoshop alternatives in 2018. It is easy to use and work across the device types irrespective of the software installation. The photos can be edited and beautified from anywhere on the go- browser, web app, and mobile app. 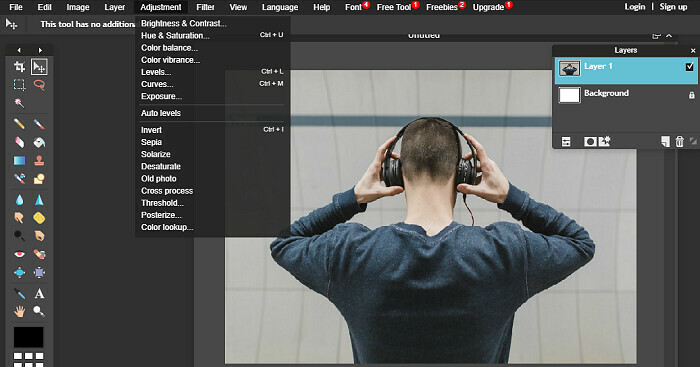 It offers almost every tool available in Photoshop such as image editing, creative effects, transform objects, filters, stickers etc- with layer management feature. GIMP is another free software for editing photos and designing artworks. It is fully featured to replace Photoshop from your graphic design projects. Being an open source program, you can use and personalize it for free. It provides various built-in tools and supports 3rd party plugins to ensure high-quality photo editing you deserve. Polarr Photo Editor is a free app for basic image editing. It allows you to add effects and masks, create and apply custom filters, beautify face, build custom overlays, and design arts with easy to manage tools. 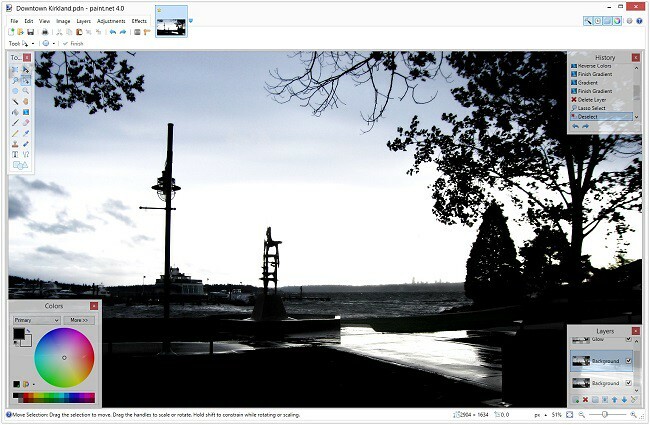 Paint is another free alternative to Adobe Photoshop for computers that run Windows. It is started development as a Microsoft mentored undergraduate college design project and is now maintained as an open-source application. It supports unlimited effects, adjustments, layers and able to handle professional level works similar to any other photo editing apps. 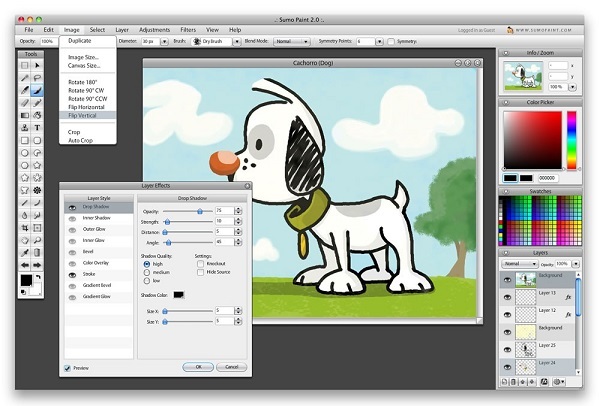 Sumopaint is another software with image editing and drawing capabilities. It comes with advanced features and tools like layer effects, perspective mapping, animated brushes, 3D brushes, smudge, blur, and many others to manipulate images for personal use as well as design VFX projects. 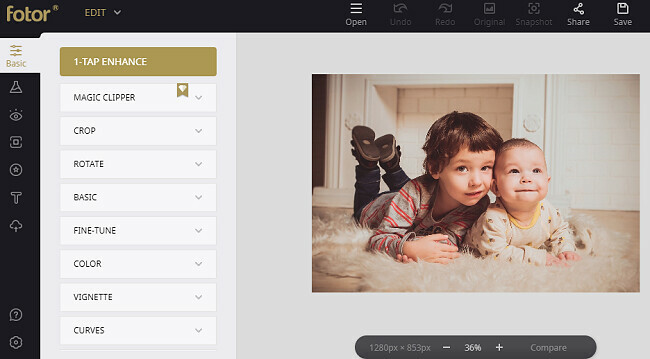 InPixio Free Photo Editor is one of the best free Photoshop alternatives for creating professional looking photos. It lets you edit photos, cut and crop, apply filters and effects, add frames, and transform images into unique picture works. It comes with 80+ picture frames, 100+ filters & effects, 40+ textures and 16+ tone sliders to create your own masterpiece work. 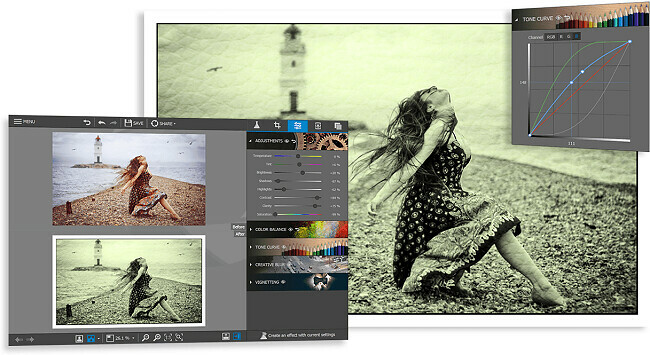 Photo Pos Pro is a perfect photo editor for photography enthusiasts. It is free and allows you to manipulate photos in different ways using smooth yet powerful controls. It provides a wide range of features like filters, masks, effects, brushes, layers, frames etc and enhances your creative works to the top level. 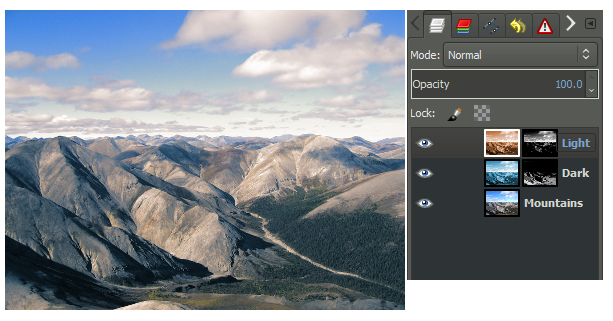 Our list of best free Photoshop alternatives won’t complete without mentioning Fotor. It is a popular app for editing photos and creating stunning collages. It contains a bunch of tools to convert your regular photos into amazing picture stories. Fotor can give a complete makeover to your selfies by utilizing its unique makeup assets and thereby uncovering the hidden beauty in you. 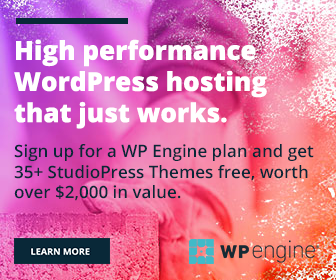 With thousands of professionally designed templates and handy features, it empowers you to handle any kind of graphic designing as well as photography projects. Which software do you use for photo editing? Why? Feel free to share your opinion through comments.